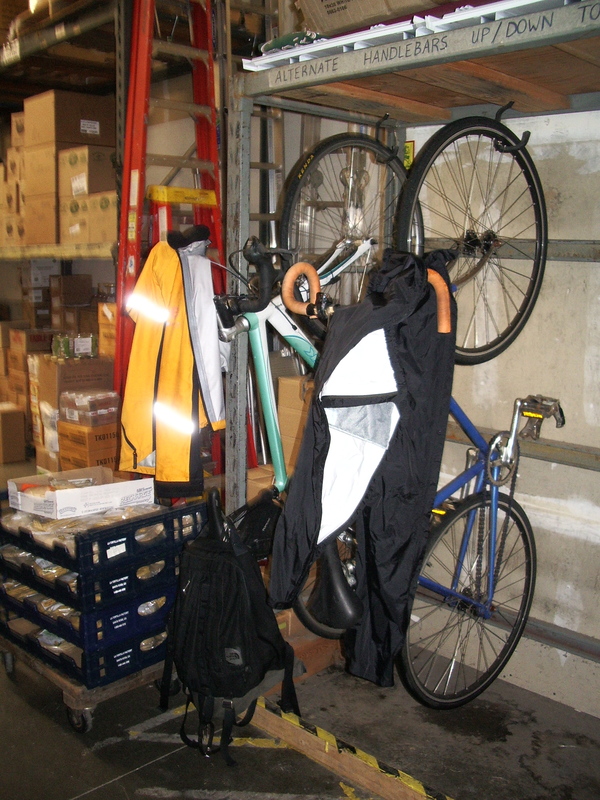 Employers, looking to improve employee health and/or encourage a biking clientele? We can help! We offer facilities evaluations with an eye to bike parking, parking lot and building design/flow, changing and storage facilities for employees and more. Looking to improve workplace wellness? We offers a series of short workshops suitable to the lunch hour or an inservice training which will help employees learn how to carry their clothes and other gear to work, how to put their bike on the bus, how to do simple on-road maintenance, and how to ride safely in traffic. Want to incentivize the shift to biking? Learn about tax breaks for your business and your employees. Hear how other businesses your size throughout the country are motivating employees with bike friendly workplace policies.